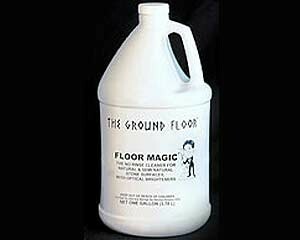 Our singularly most popular product, Floor Magic, with Optical Brighteners has a pleasant smell of lemon, while needing NO RINSING! Highly diluteable, it can make up to 132 gallons of usable product from simply one gallon. SAVE $16 by buying a case rather than a gallon.